An interpreted programming language developed at IBM by Mike Cowlishaw. It is a structured, high-level programming language designed for ease of learning and reading. 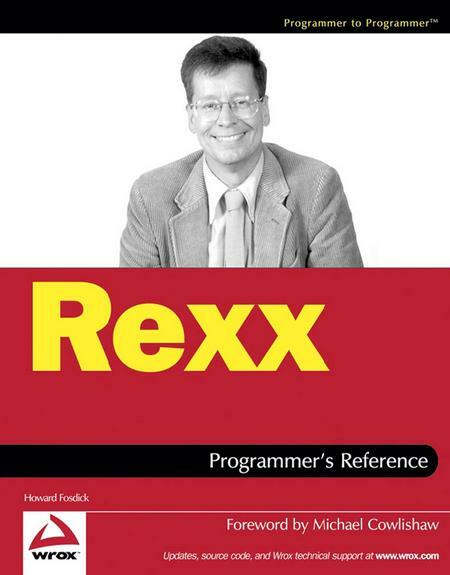 An introduction and programmer's reference of Rexx, a scripting language originally developed for mainframes but highly portable across platforms-from servers to desktops to handhelds, and widely used for rapid application development.